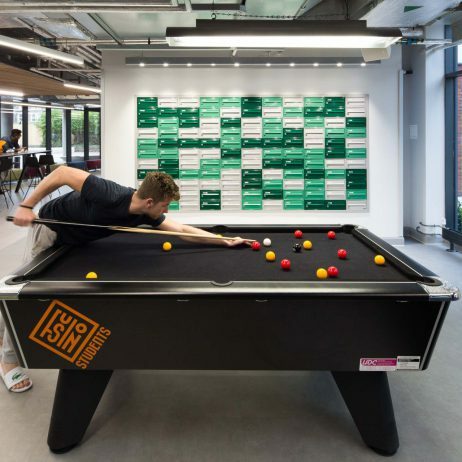 There is an explosion of studios and large communal spaces, while bookable dining rooms, private study booths, gyms and cinemas are now common place. 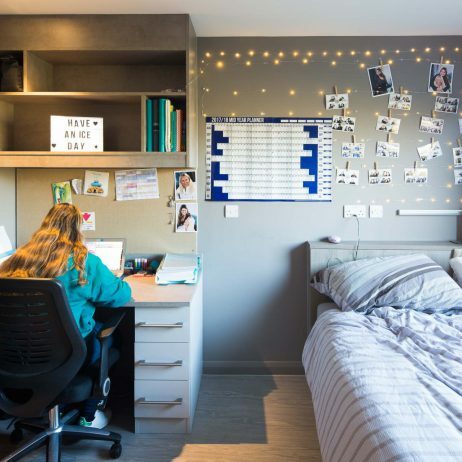 Pastoral care is also more important than ever and, with greater awareness of mental wellbeing, we are researching how accommodation design is affecting those issues.This has led to us trialling new models to ensure only useful, meaningful and flexible facilities are provided. Stride Treglown hit the nail on the head with their interpretation and implementation of our challenging brief. We worked closely to create a modern, highly sophisticated scheme that is receiving an exceptionally positive response by students and their parents alike.The creative vision, professionalism and expertise displayed by Stride Treglown is why we are already looking forward to working together on our next project. 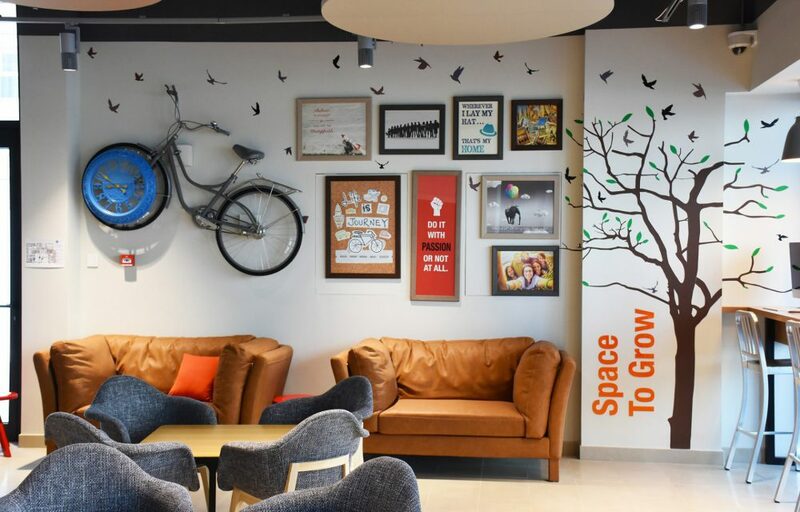 We work alongside universities, private developers and contractors to deliver innovative, flexible designs, achieving a significant return on investment, from new build to refurbishment.